A place to document my trials and tribulations in my quest to make cool stuff. 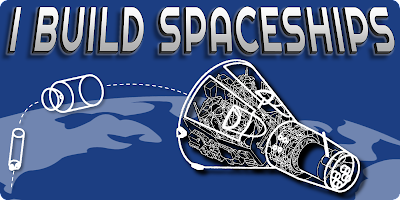 The Kickstarter for the Open Source Gemini Simulator is so close to being launched. Final details always take longer than expected, though it should be live within 24 hours *fingers crossed*. 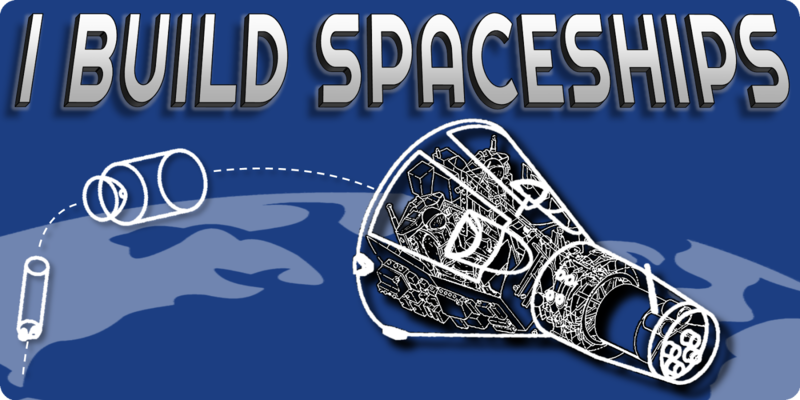 There will be two physical rewards available for Kickstarter backers, both are 6"x 3" bumper stickers. The first design (see below) shows a blueprint of the Gemini spacecraft launching from Cape Canaveral, Florida. Along the trajectory reaching up from the Cape are line drawings of the first and second stages of the Titan II missile used to launch Gemini into orbit. 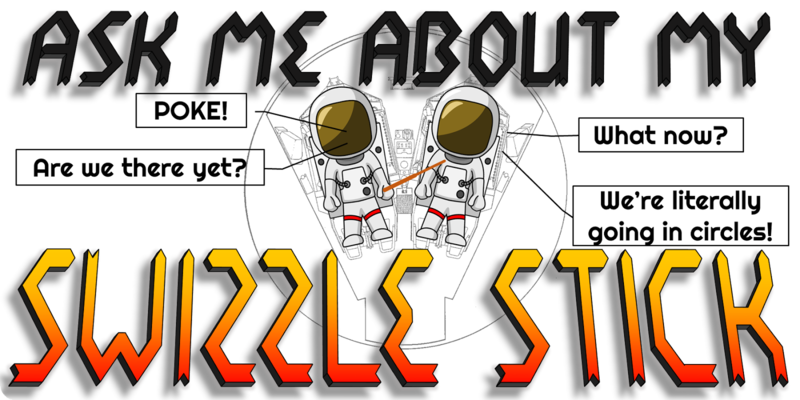 The second sticker pays homage to what is perhaps the greatest of all pieces of space hardware: the Swizzle Stick. The swizzle stick was an extendable stick first introduced aboard the Mercury spacecraft and still used to this day by astronauts for reaching switches and buttons beyond their reach in the cabin. This was particularly important aboard the Gemini spacecraft because if one of the crew members became incapacitated, this was the only way the other crew member could actuate some of the switches on the opposite side of the cabin. In Gemini, the swizzle stick was located on the right hand side of the overhead center console. Notice the swizzle stick on part "A" of the above image in the upper left. A brilliantly simple solution to a potentially serious problem. Welcome to my Maker Blog!